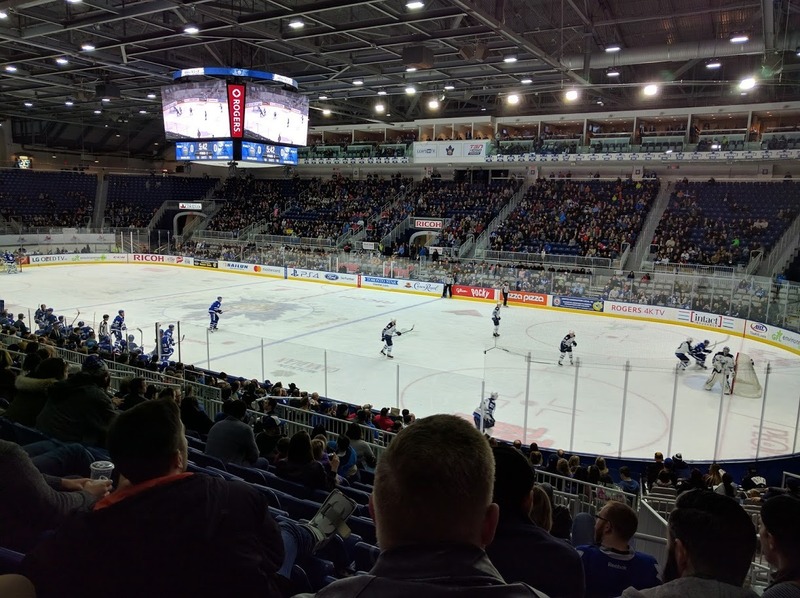 The Dingos' 2017 social calendar kicked off on Saturday as the team headed to the Ricoh Coliseum to watch the Toronto Marlies take on the Manitoba Moose. 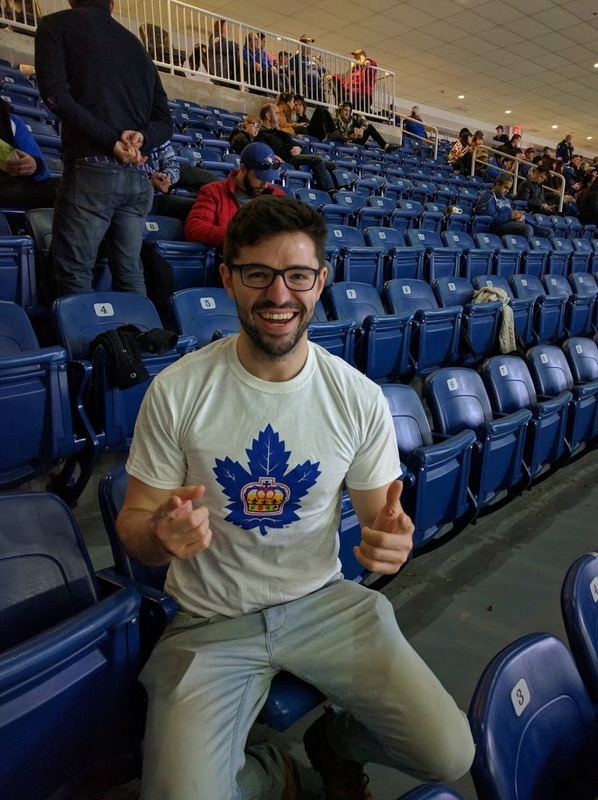 Marlies games have become marquee events on the club's calendar, with this being the fifth successive season that the Dingos have taken in an AHL game. The Marlies have managed to fight their way back into a playoff spot but every game counts as only the top four out of the seven strong AHL North division will make it through, with the Marlies currently third. Saturday's game had the Marlies on the back end of their double header against the Moose, having already secured a 5-2 win in the Friday night fixture. On the day 20+ Dingos caught a much tougher affair at Ricoh, with the Marlies eventually prevailing 1-0 and Dingos favorite Garret "The Electrocutioner" Sparks being called on to make several big saves among his 37 for a shutout victory. The Marlies have now won eleven of their past fifteen and look to have hit form at exactly the right time to make a push towards another strong post season appearance. The day was bookended by some light refreshments at local bars as the team celebrated the kick off to the Dingos' 22nd season. If you're interested in joining the Dingos on Saturday, or for the 2017 season, please contact recruiting@torontodingos.ca.